Following the leak of upcoming Android Q features like dark mode, new code posted on the Android Open Source Project (AOSP) Gerrit suggests Q will make it easier for carriers to lock your phone. One commit would allow a carrier to designate a list of ‘allowed’ and ‘excluded’ carriers. Essentially, a carrier could create a whitelist and blacklist of networks that will and won’t work on a given phone. Additionally, Android Q would allow carriers to do this in great detail, even blocking virtual carrier networks that run on the same towers as your primary network. For example, a carrier like Bell could theoretically use the new restrictions in Q to prevent your phone from working on Virgin Mobile, despite both carriers using the same towers. That said, carriers can’t do this in Canada. Android Q will also have restrictions for dual-SIM devices. Currently, carriers can set limits for each SIM slot individually, but with Q, carriers can lock the second SIM slot unless there’s an approved SIM in the primary slot. That SIM lock can persist through restarting and even factory resetting a phone. However, emergency calls will still work as usual, regardless of carrier restrictions. 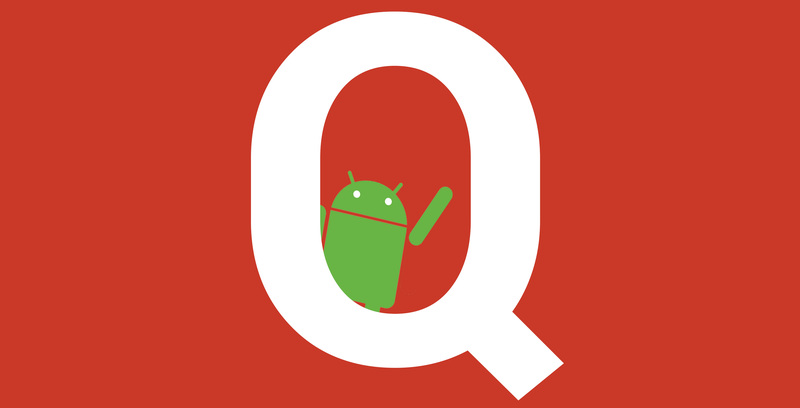 Overall, the new power Android Q would hand to carriers is concerning. Thankfully the CRTC revised the Wireless Code in 2017, banning carriers from selling locked phones in Canada. Some carriers do still lock phones, however. Bell, for example, places an activation lock on its phones but removes it after purchase in an effort to reduce theft and fraud. The new restrictions in Android Q could benefit carriers in that regard, allowing them to place stricter locks on devices to prevent theft.